If you’re searching for a vehicle to tackle Tennessee’s streets in, then stop by Honda of Murfreesboro in Murfreesboro, TN and discover the 2015 Honda Accord. With its stylish exterior, spacious interior and powerful engine, the new Accord can tackle your daily commute with ease. Visit Honda of Murfreesboro for the best price on a new Honda and get assistance from our award-winning staff. Our dealership serves Nashville, Shelbyville and Franklin, TN with the best selection of new Hondas in stock. Stop by Honda of Murfreesboro today and see what the new Accord is like to drive. The midsize sedan segment is filled with a lot of competitors, so let’s see how the 2015 Honda Accord performs against the Nissan Altima. When purchasing a new car, every bit of savings counts. The 2015 Accord LX CVT starts at $22,105, while the Altima has a MSRP of $22,300. While the savings may not seem like a lot, every bit helps. With a price tag that undercuts the competition’s the new Accord is exceptional value for your money and is the better bang for you buck out of the two. If you’re looking for a new vehicle that will save you money in the initial purchase, then the new Accord won’t disappoint. Midsize sedans aren’t known for their performance figures, the new Accord packs a powerful engine underneath its hood. The base Accord has a 2.4L inline-four that makes 185 hp, while the entry-level Altima is equipped with a 2.5L inline-four that makes 182 hp. Both sedans are available with a 3.5L V6, but the Accord’s generates 8-hp more than the Altima’s. Whether you’re after fuel economy or performance, there’s an Accord for you at Honda of Murfreesboro. One of the benefits of owning a midsize sedan is their versatility. With more interior space and cargo capacity, the new Accord can handle all of your daily driving needs with ease. The Accord offers you with 103.2 cu. 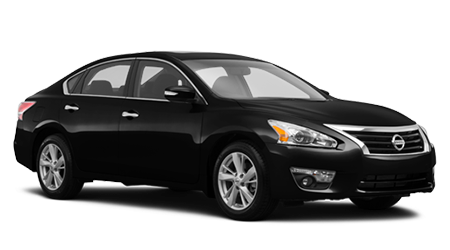 ft. of interior passenger volume, while the Altima has 101.9 cu. ft. of passenger volume. The extra space in the Accord will allow your passengers to be comfortable on a daily basis. While your passengers will appreciate the interior space, you will value the Accord’s impressive cargo capacity. The Accord has a cargo capacity of 15.8 cu. ft., which is more than enough to hold all of your cargo. 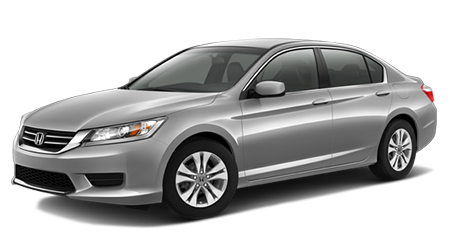 The 2015 Honda Accord is an amazing option in the midsize sedan segment. With its spacious interior, great value and powerful engines, the new Accord has the upper hand over the Nissan Altima. For the best price on a new Honda visit Honda of Murfreesboro in Murfreesboro, TN and test drive the new Accord today. 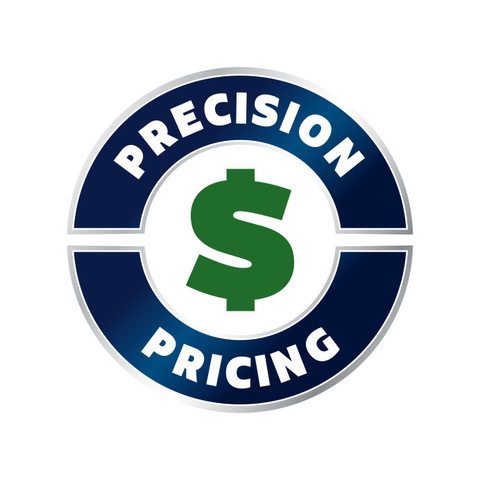 *MSRP excluding tax, license, registration, $820.00 destination charge and options. Dealer prices may vary. 24 city/34 highway/27 combined mpg rating for 4-cylinder Sedan 6MT models. 27 city/36 highway/31 combined mpg rating for Sedan CVT models. 26 city/35 highway/29 combined mpg rating for Sport Sedan CVT models. 21 city/34 highway/26 combined mpg rating for V-6 Sedan models. Based on 2014 EPA mileage ratings. Use for comparison purposes only. Your actual mileage will vary depending on how you drive and maintain your vehicle.